Sally Potter is renowned for her rapport with actors, and for the luminous performances she works with them to produce. Now she strips bare the art and craft of directing actors for the camera, from casting a film, through the hidden dynamics of a shoot, to the moment of first screening when the work goes public. A brilliant writer for the screen, here Potter shows herself to be expert at translating the experience of film-directing to the page. She addresses us in prose that is both unsentimental and inspired, tracing the subtle energies that pass between actor, director and audience – shaping for the reader the acts of transmission and imagination, performance and witness, the sum of which make up a film. In addition to the core text, the book contains interviews with actors Sally Potter has worked with. Their voices provide a counterpoint, and inform and illuminate the reader’s sense of her work as they each reveal what they feel is essential in their process. Those interviewed include: Simon Abkarian, Riz Ahmed, Joan Allen, Annette Bening, Steve Buscemi, Julie Christie, Lily Cole, Judi Dench, Alice Englert, Elle Fanning, Christina Hendricks, Jude Law, Alessandro Nivola and Timothy Spall. 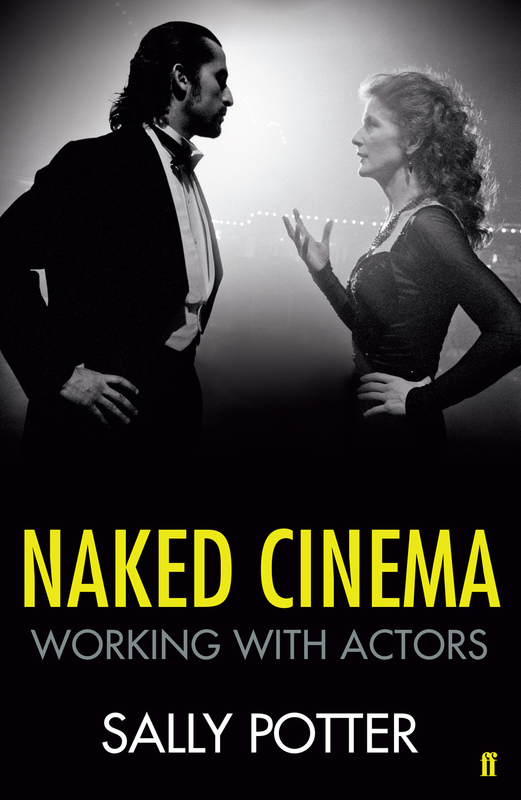 Naked Cinema is published by Faber & Faber and was released March 2014.